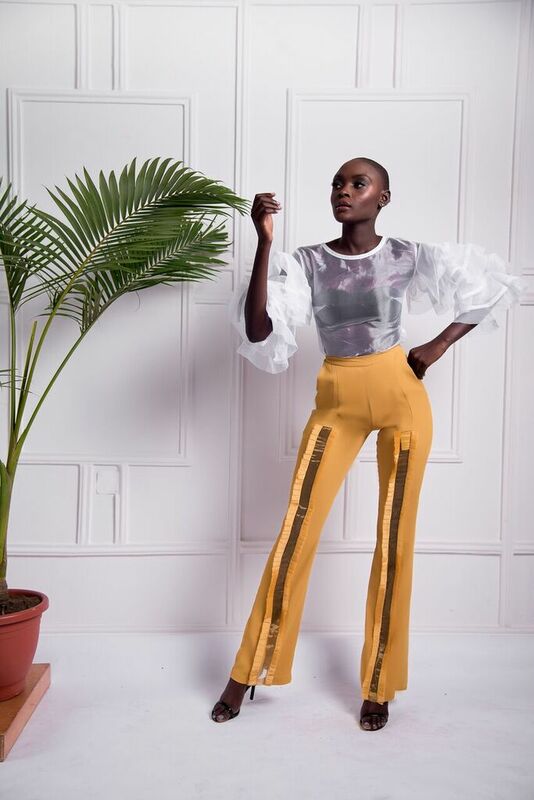 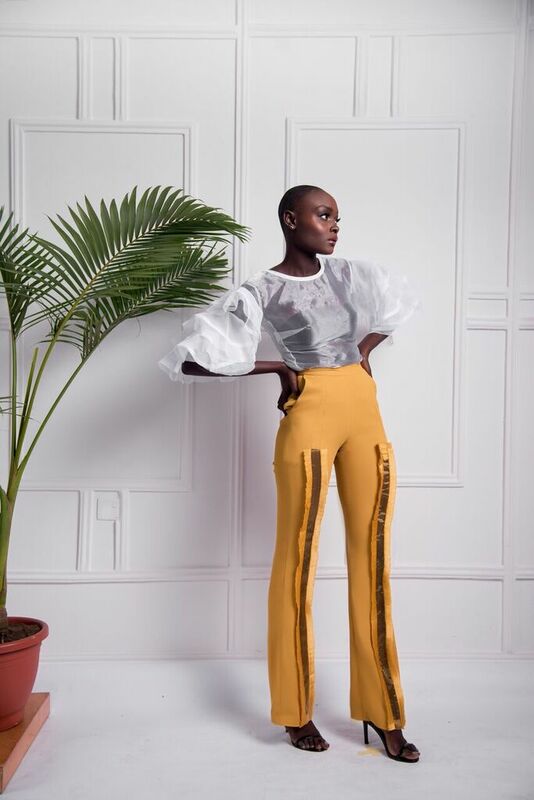 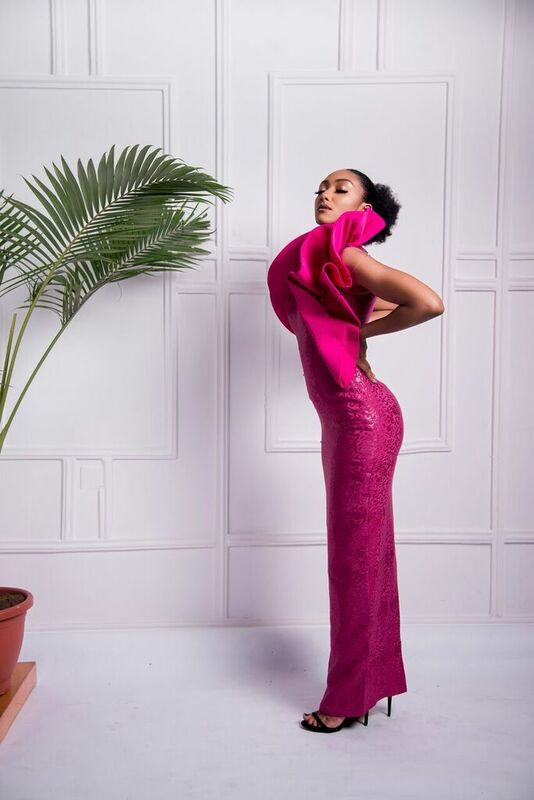 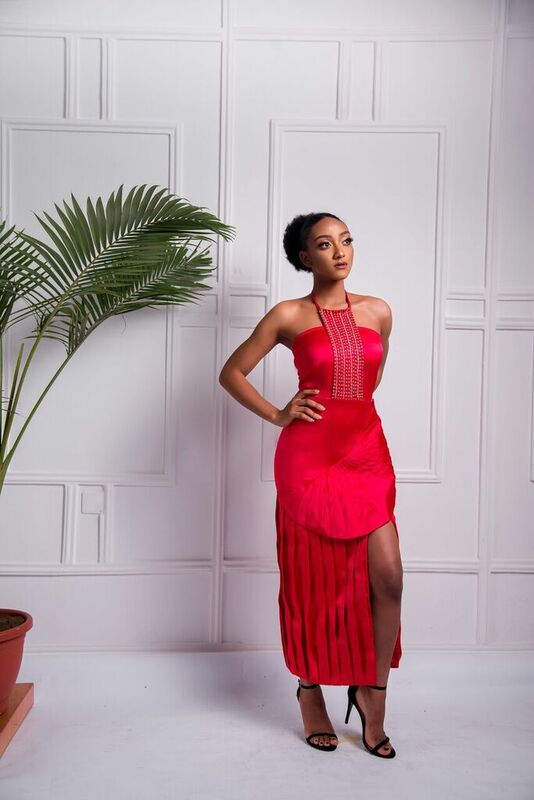 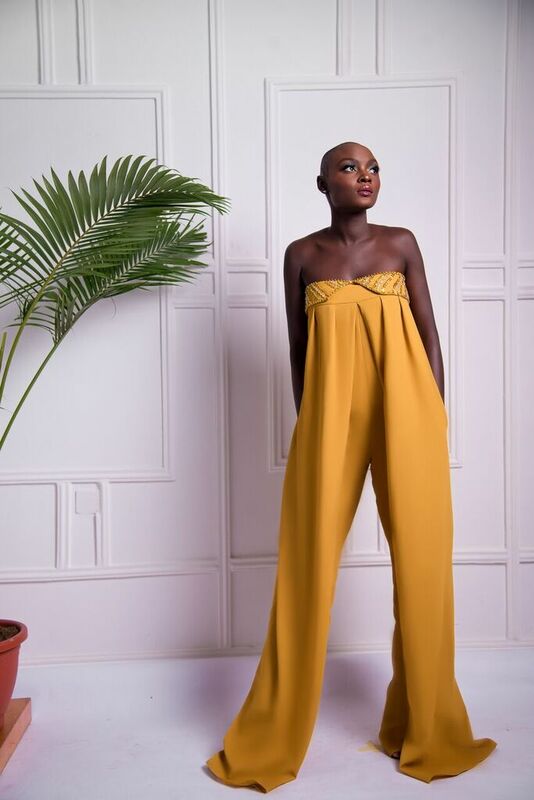 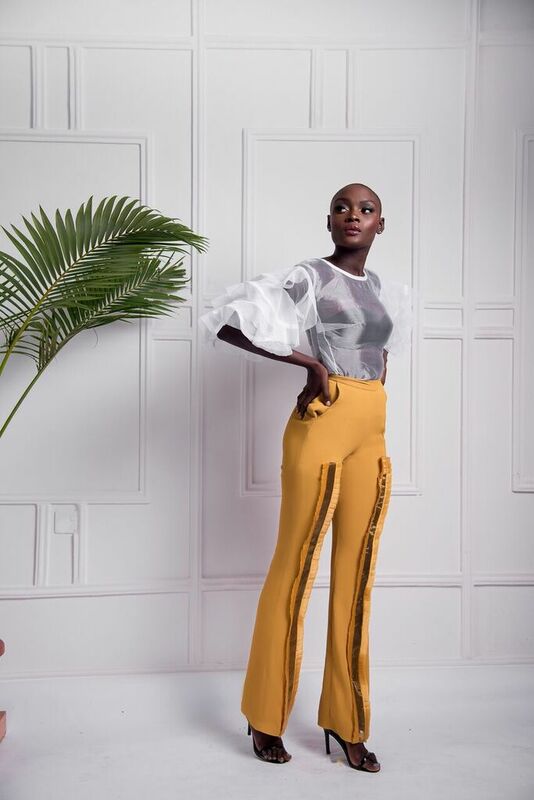 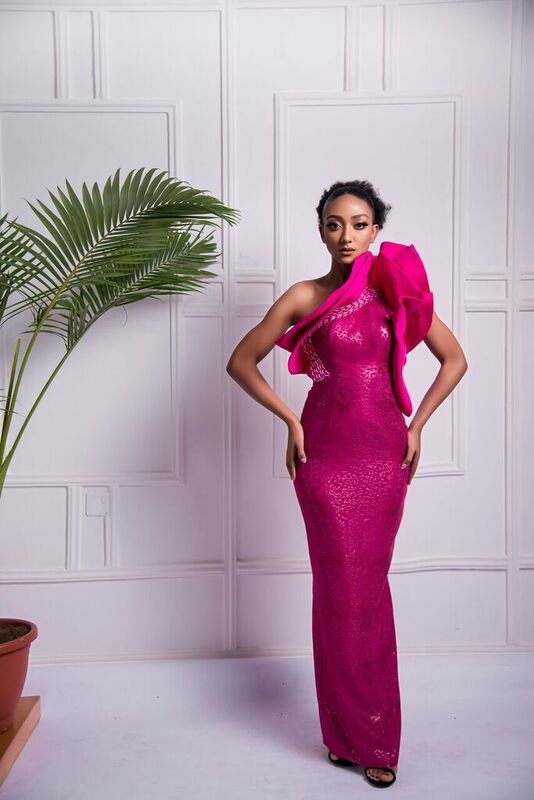 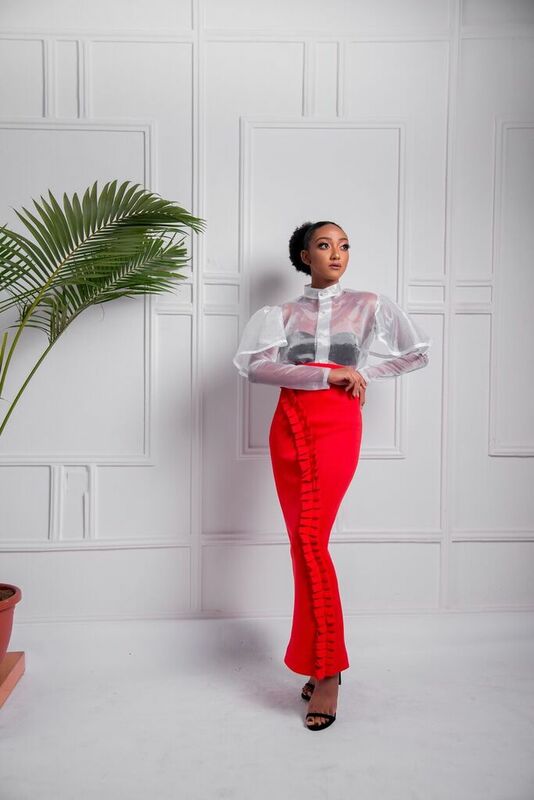 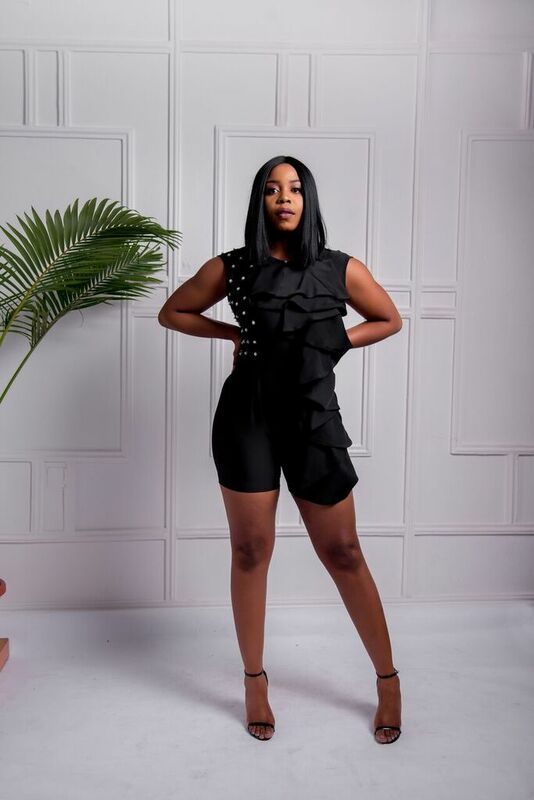 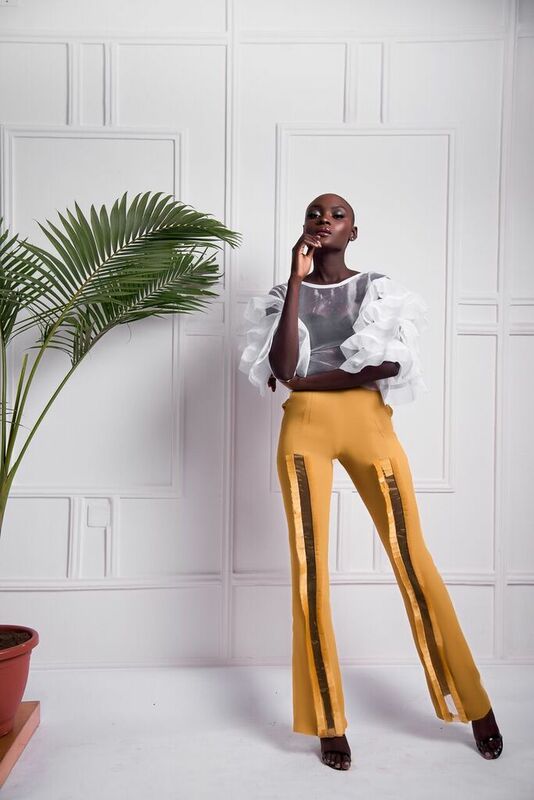 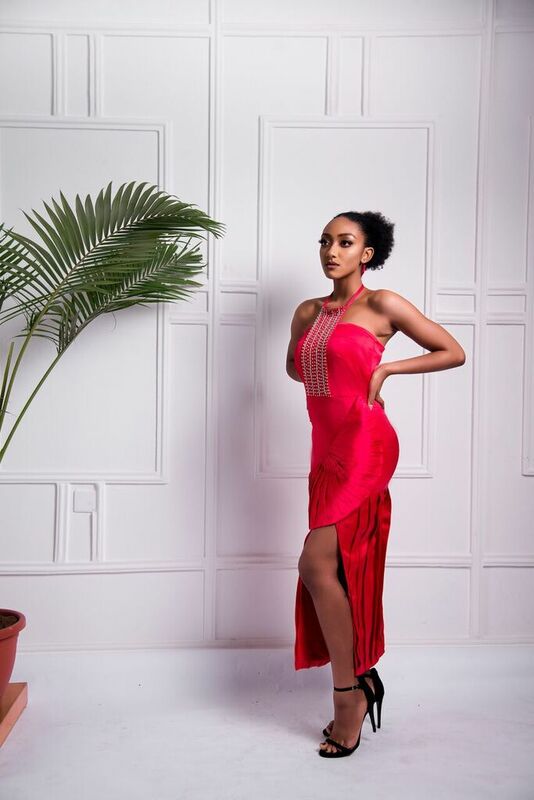 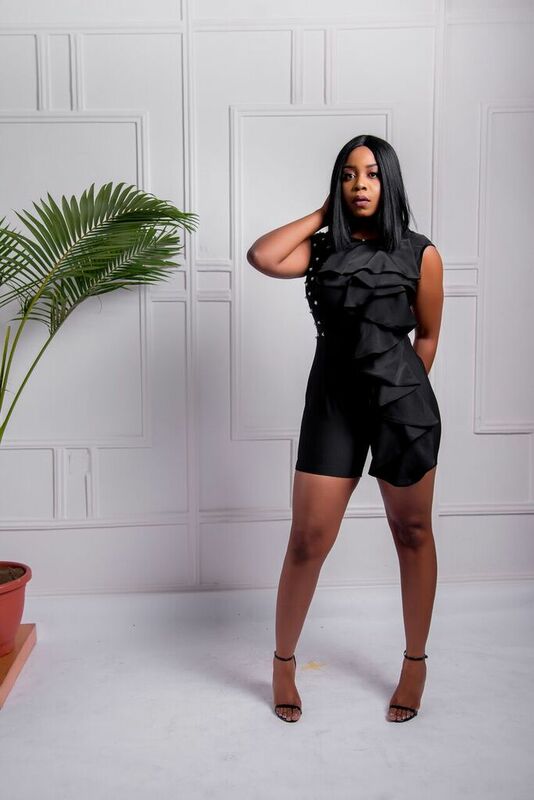 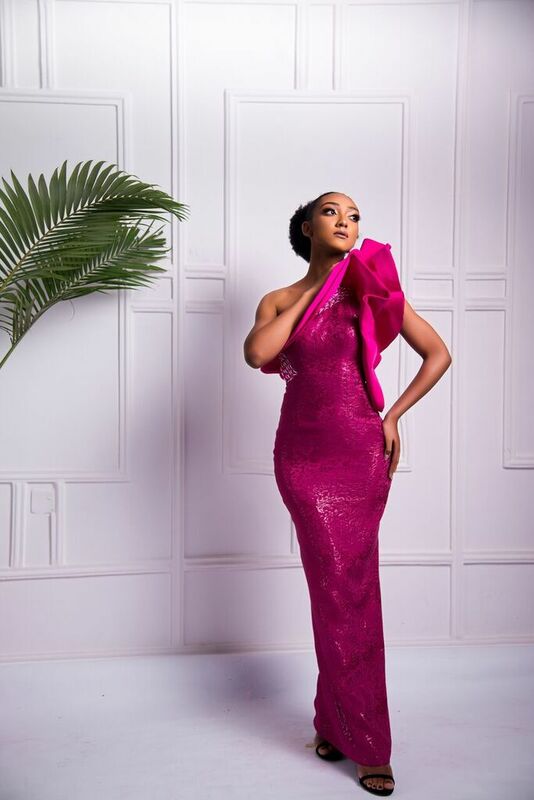 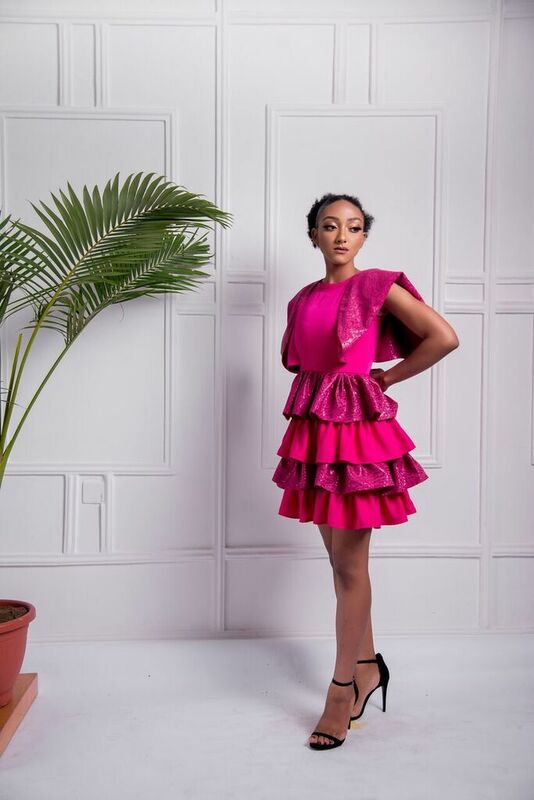 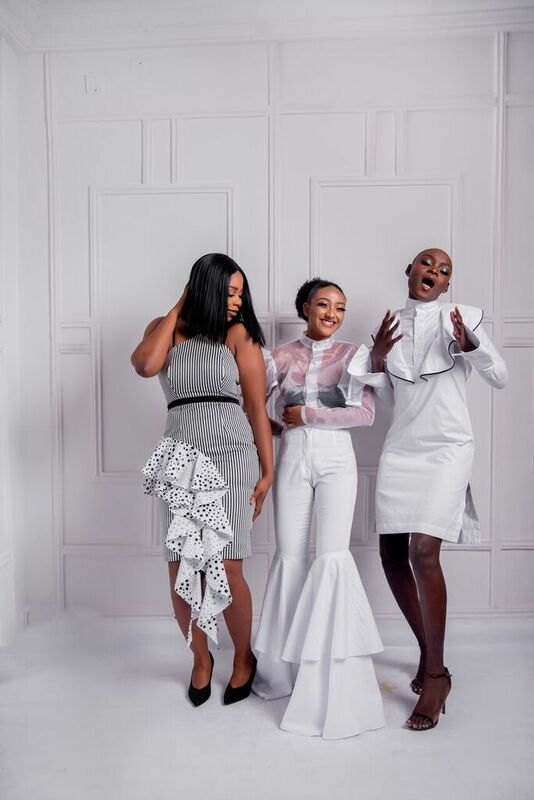 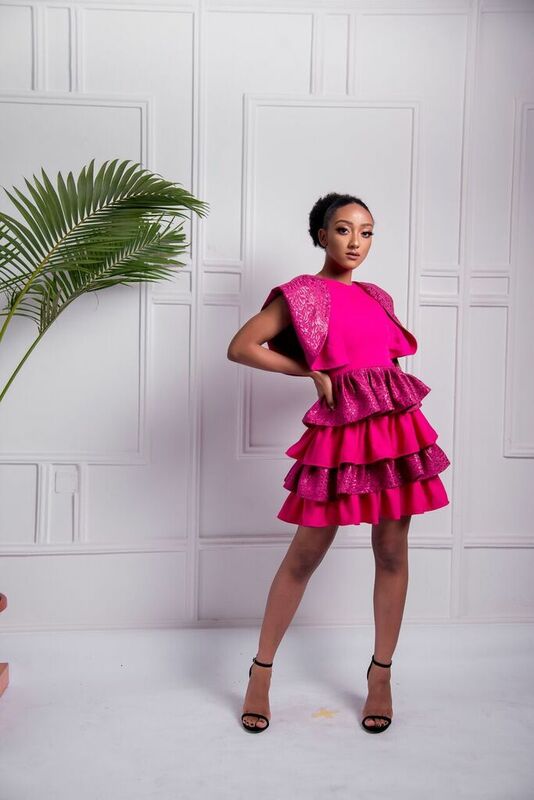 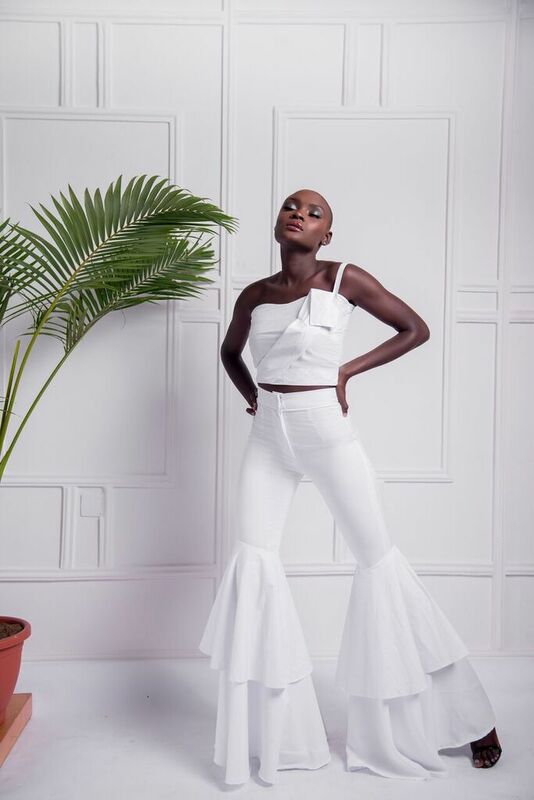 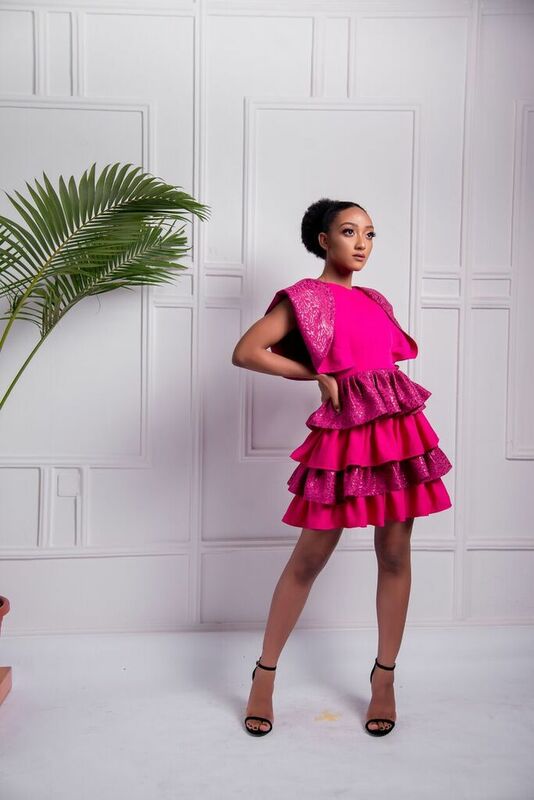 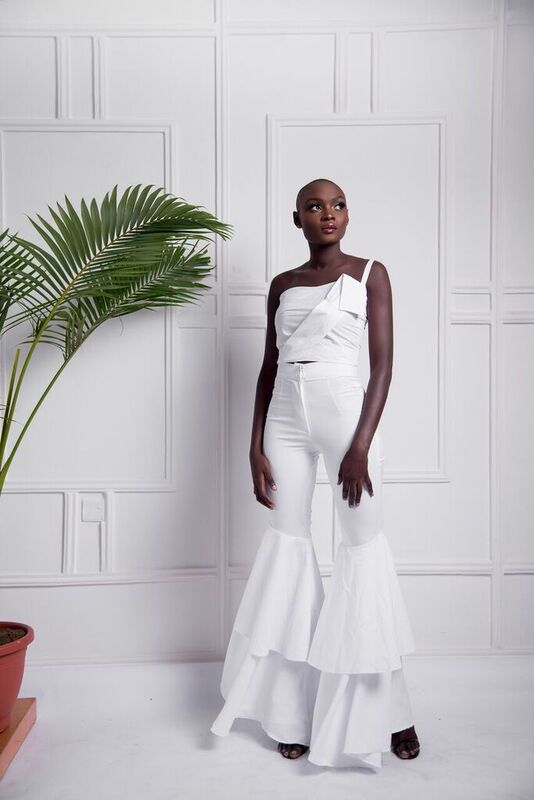 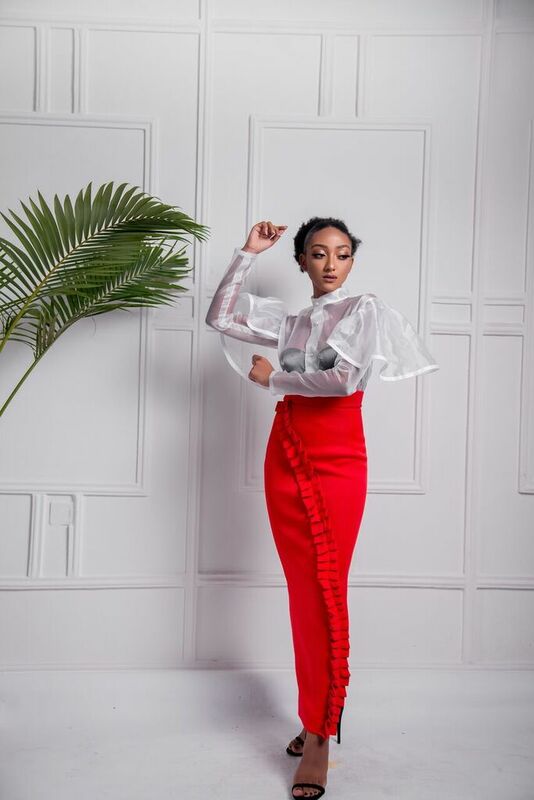 Emerging womenswear brand Debikheri presents its debut collection titled Erten which means ‘journey’ in the Creative Director’s native dialect, Utugwang, Obudu Local Government Area of Cross River State. 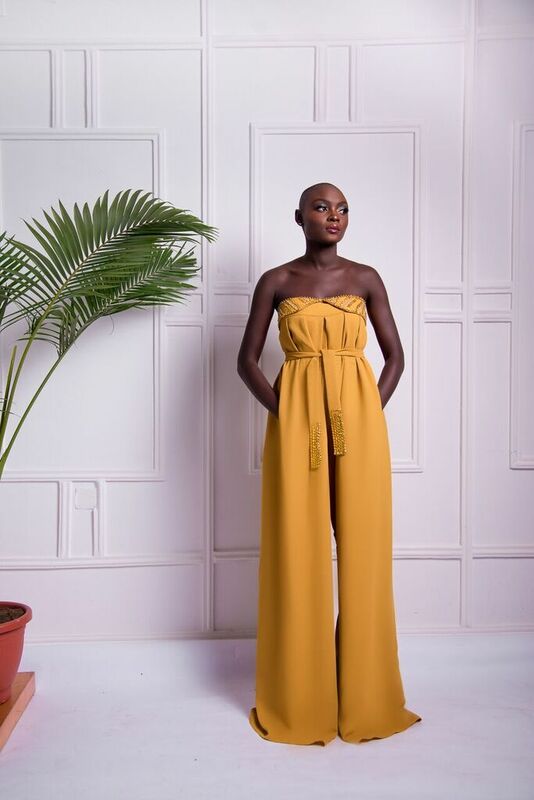 The Erten collection is for that Debikheri lady who is on a journey to achieve her dreams. 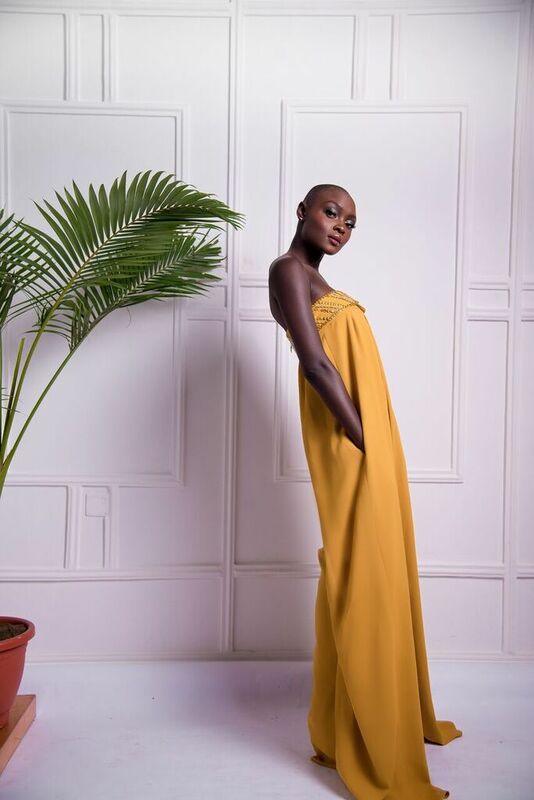 The Debikheri lady is resilient, classy with poise, knows what she wants and goes after it. 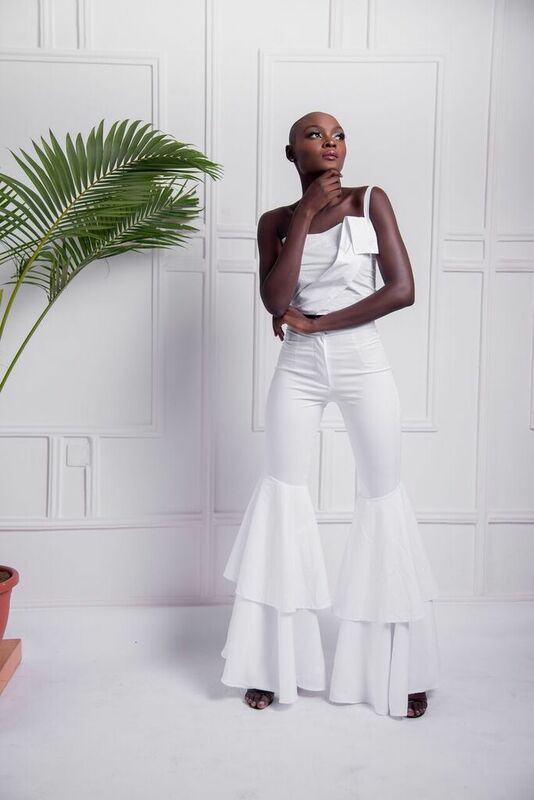 A lady who when faced with obstacles always finds a way to rise above it gracefully. 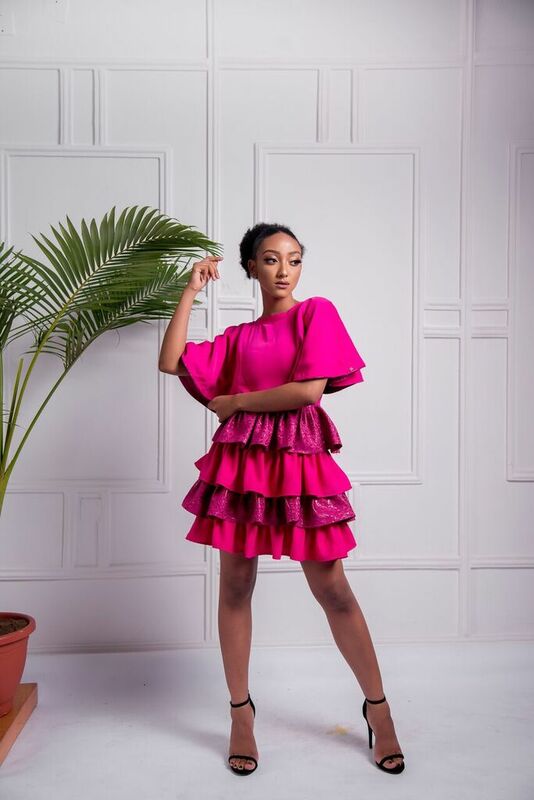 The collection uses a bright colour palette which features frills, sheer, belts and unique cutouts and was inspired by all the women who have left their comfort zone, followed their dreams and carved a niche for themselves irrespective of the challenges they are faced with.